In the hot and dry days of summer, when most people were out searching for some relaxation at the lake or the beach or wherever, 1,420 of your fellow residents were busy writing letters to city hall. What’s even more extraordinary about this, aside from so many folks proactively participating in a municipal planning issue during the summer doldrums, was that this occurred despite many obstacles placed in the way of full public participation. There was only one public meeting, where no questions could be asked and no verbal comments recorded. The room was too small to accommodate everyone and the official deadline for written submissions was over a long weekend. So, what was at stake? What was so important that even summer vacations were placed on hold? 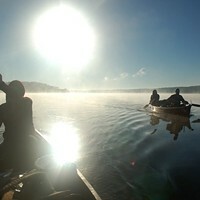 The future of an incredible wilderness area near Halifax is what was at stake—one jammed full of lakes, and forests, and islands, and look-offs, and hiking trails, and waterways. It’s a mini-Keji right in the city that can be reached by public transit. 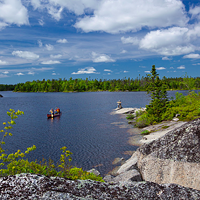 This place is called Blue Mountain-Birch Cove Lakes. It’s the kind of place where once you set foot there, you will instantly feel connected. You will become a defender of the place. Over the summer months, this spectacular wilderness was imminently threatened with suburban development on lands that the city had already prioritized as parkland going as far back as the 1970s. A failed facilitative process that was supposed to lead to private lands being acquired for the long-promised regional park instead triggered a series of steps that ultimately led to Halifax Regional Council considering opening up this area for development. It was a complete mess, and quite frankly, those 1,420 individuals outright saved the Birch Cove Lakes. City staff made city staff arguments about why approving the development was a bad idea—from a planning and economics perspective—but it was those letters that had the biggest impact. Councillor Jennifer Watts called it a beautiful “love story,” filled with joy, laughter, surprise, wonder, pain and frustration. 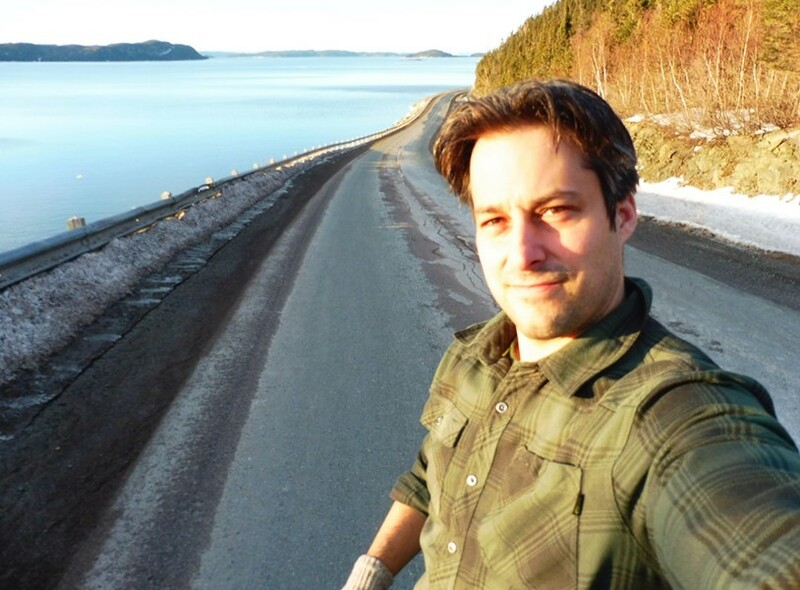 Chris Miller is a Haligonian and long-time conservation biologist with the Canadian Parks and Wilderness Society. Councillors had the full stack of public letters printed off at their desk during the crucial debate, picking them up occasionally to demonstrate the clear “weight of public opinion.” That stack of letters was full of personal stories about why the Birch Cove Lakes matters to real people—letters written from neighbourhoods all over the city, from young and old alike, with a wide range of interests, viewpoints, and perspectives. 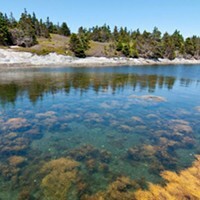 Each person lay bare their personal connections to this place for anyone to read, often with striking first hand accounts of why the Birch Cove Lakes should be protected. The city staff report says nearly 100 percent of the letters were in favour of the regional park. Faced with that sort of passion, and such unanimity in response, Regional Council ultimately voted this week to reject the development proposal and to continue efforts acquiring private lands for the regional park. The final vote was 15 to 1, with only councillor Gloria McCluskey voting against. What comes next is a little more uncertain. City staff will need to find a way to acquire the private lands for the park, including from one landowner who HRM considers to be an unwilling seller. 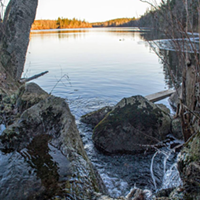 It will require considerable investment and a toughness that matches the public’s passion for protecting the Birch Cove Lakes. 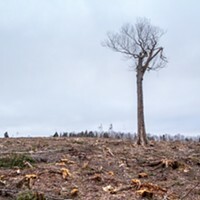 But, what is clear, without those 1,420 dedicated folks who sacrificed part of their short summer for the greater good, the Birch Cove Lakes would inevitably have been lost to suburban development and the opportunity to create a regional park for all to enjoy would have disappeared. We owe each and every one one of those kind-hearted individuals our deepest of gratitude. Thank you. 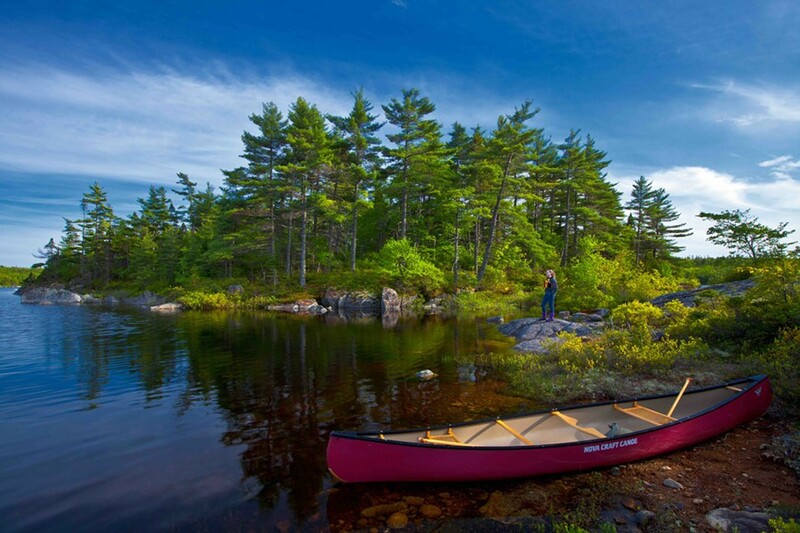 Halifax will pay $6.6 million for the wilderness property, but only if the Nature Conservancy of Canada kicks in $2.5 million. Annapolis Group says HRM "effectively expropriated" land by not granting development rights.